The election result is a huge failure for Rahul Gandhi, who was promoted to Congress president recently. Karnataka today joined the list of states who've signed up for a Congress cleanse, though the party isn't through with trying to retain the southern state. Its last-minute scramble was impelled by the BJP failing to win an outright majority with 104 seats (it needs eight more to form the government on its own). 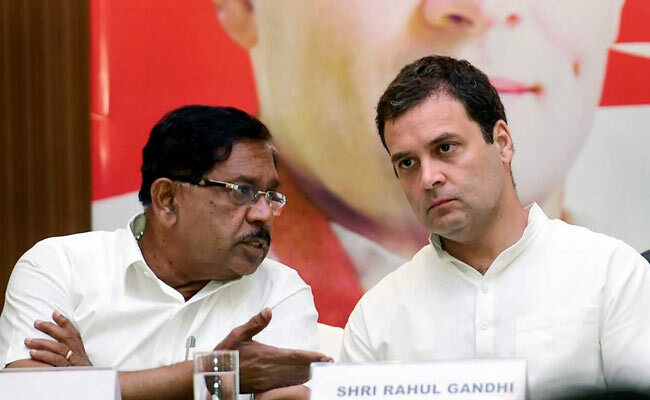 It is, however, Rahul Gandhi who may have endured the day's biggest setback -- Karnataka adds to the many electoral losses that he has helmed for the Congress, and the first since he was promoted in December to party president. After the Congress emerged as runner-up with 78 seats, it quickly reversed out of its pre-election position to seek and sign an alliance with the Janata Dal Secular or JDS, whose HD Kumaraswamy will serve as chief minister of their coalition government. But that will come to pass only if the governor of Karnataka, Vajubhai Vala, chooses to allow the nascent partnership a shot at proving its majority. For that, the governor, who served as a minister in Gujarat when the state was headed by Narendra Modi, must rule in favour of Mr Kumaraswamy, and against BS Yeddyurappa, the 75-year-old presumptive chief minister of the BJP. In it downsized status of supporting cast -- and for a regional party, at that -- the Congress led by Mr Gandhi must take ownership. 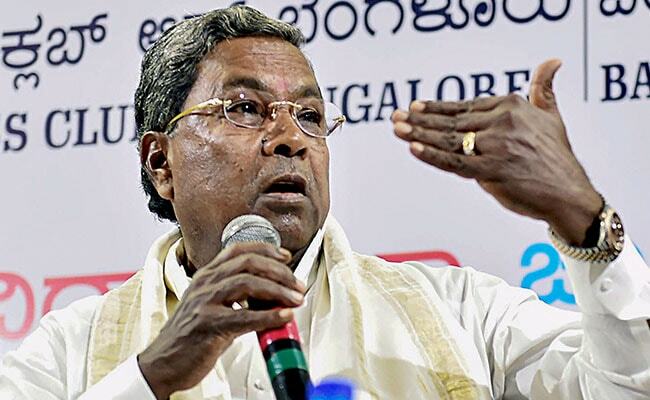 Ahead of the election, buoyed (as it turns out falsely) by its confidence in then Chief Minister Siddaramaiah, it refused to entertain the possibility of a deal with the JDS. In 2006, Mr Kumaraswamy brought down a JDS-Congress government to govern the state with the BJP instead. In the same year, Mr Siddaramaiah switched parties from the JDS to the Congress in a raucous shuffle. His relationship with his former party has not improved with time. Karnataka has again exposed Rahul Gandhi's inability to be take on Prime Minister Narendra Modi in any sort of meaningful way. In February, Mr Gandhi, 47, said the JDS was the "B-team of the BJP" in a covert alliance. That unnuanced stand has enabled his critics today to accuse him of political opportunism in combining with the JDS. The bigger charge, however, is that Karnataka has again exposed Mr Gandhi's inability to be take on Prime Minister Narendra Modi in any sort of meaningful way. Mr Gandhi led the Congress bid for re-election in Karnataka, a state which has not provided successive terms to any government in nearly 30 years. Apart from his rallies, he visited a series of temples in Karnataka along with large matts or seminaries. He was accused by critics of parading "soft Hindutva" as a more palatable version of Hindu primacy. Mr Gandhi in turn accused the PM of dispensing low blows unbecoming of his office in the way that Mr Modi invoked Sonia Gandhi's Italian origin in a series of speeches. In one, PM Modi said Mr Gandhi, not known for his oratorial skills, was welcome to try Italian if he were more comfortable in it. With the Congress crashing from 122 to 78 seats, today's result serves as antidote to those who surmised that Mr Gandhi, often derided as a political hobbyist rather than careerist, has finally hit his stride as a leader. That theory first gained currency in December when the Congress succeeded in giving the BJP a considerable scare in the election for the PM's home state of Gujarat. The BJP's thin victory there was seen as the result of a more mature approach by Mr Gandhi in handling state-level leaders. 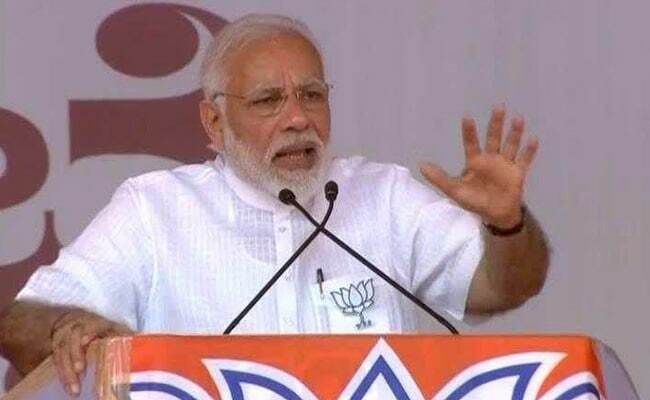 Supporters and analysts said his speeches have been improving, that he seems more confident in recent months in being able to attack PM Modi over issues like the scarcity of jobs for young people and farmer distress. "Karnataka has shown that 2019 will be Modi versus nobody," said Sheshadri Chari, a BJP leader. The Congress, however, stuck with its tradition of shielding its president. "Rahul Gandhi did his best, but it is we who have lost the elections. We, the local leadership, should have encashed it (Rahul Gandhi's campaign) in a proper way, because of which we lost it," said senior Karnataka leader DK Shivakumar, looking crestfallen on his birthday. 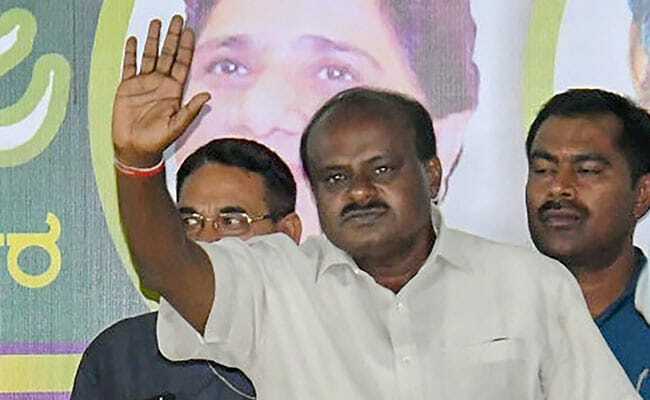 JDS leader HD Kumaraswamy didn't come anywhere close to the 100-seat mark that he had claimed for his party when he trashed exit polls that gave him 30-35 seats. After losing Karnataka, the Congress is left with just Punjab, Mizoram and federally-administered Puducherry. After Gujarat, the BJP lost crucial by-elections in Rajasthan and Madhya Pradesh. None, however, was a bigger humiliation than its defeat in Gorakhpur, the homestead of Uttar Pradesh Chief Minister Yogi Adityanath. The Congress, however, played no role in the BJP's being turfed out there. It was the alliance between regional biggies Akhilesh Yadav and Mayawati that defeated the BJP. Both leaders have said they will continue their alliance for the general election. The Congress was today chastised by major opposition leader, Mamata Banerjee, who suggested that the party blew its chances by not allying with the JDS. 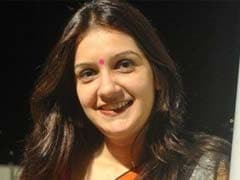 Ms Banerjee, who has been trying to forge an anti-BJP front, underscored the need for like-minded parties to unitedly combat PM Modi to block a second term for him.